JOJ Nursing & Health Care is an international forum for multi-perspective discussion of all the fields of nursing and health care. The journal is ardent to publish all the papers from basic to the advanced levels in the nursing that encompasses independent and collaborative care of individuals of the all the age groups who are in need of self assistance and also the technology in the health care system maintaining the health of general people all over the globe. 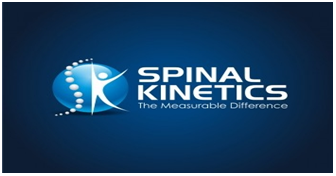 All the original articles like Research Articles, Review Papers, Case Reports, Short Communication, Editorials, Letter to Editor, Mini Review, Perspective Articles, Video Articles, e-books, etc. 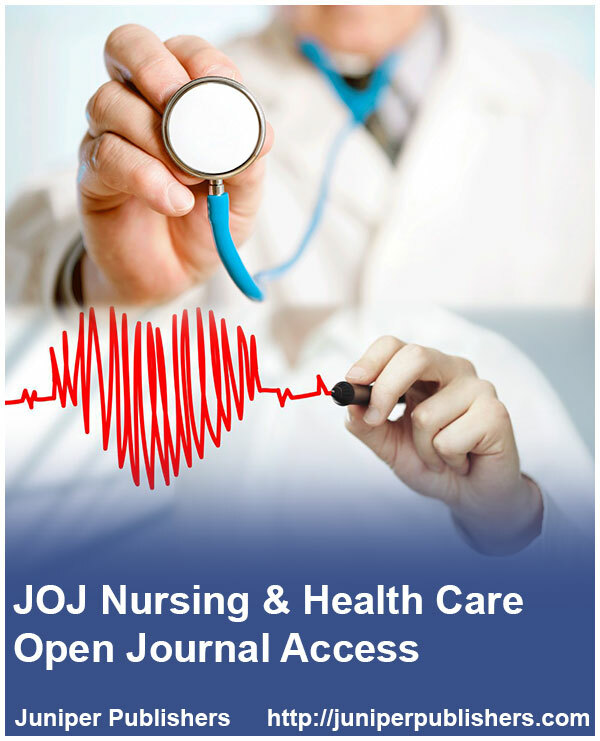 are accepted for publication in our JOJ Nursing & Health Care by professionals in the respected areas and also from the students, Research Scholars, etc.